I have tested many anti-aging products over the past year. Sometimes it can be a hassle finding the perfect solution but it’s well worth the trouble when you finally come across “the one”. Yes, I have finally found “the one”! 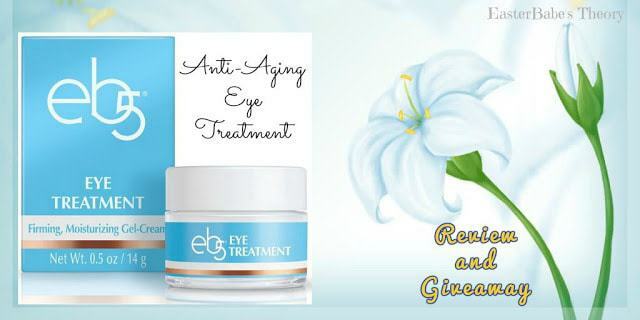 With many other great products available by eb5, I was thrilled to try their Eye Treatment next. Now that my face is moisturized from the Facial Treatment, I need the Eye Treatment to help with puffy eyes and dark circles. This Firming and Moisturizing Cream delicately treats the area around your eyes with special care. This age-defying treatment cream is made with REGU-AGE PF. It protects and strengthens the delicate skin under the eyes while reducing dark circles and puffiness while reducing the appearance of fine lines. The Stevia Plant and healing Soybean Protein deeply moisturizes your skin. This all helps boost collagen production for smoother looking skin. I have been using this Eye Treatment for a month now and I have seen dramatic results! I am really impressed with how well it has reduced my fines lines and also helped minimize my dark circles. I have not tried another product that even compares to this. This Eye Treatment is very thick and is like a whipped cream. It has the feel of a cream and gel in one. It’s very cooling when applied. It doesn’t take much at all. Simply dab a small amount around your eyes both morning and night. I highly recommend this product and know you will not be disappointed. 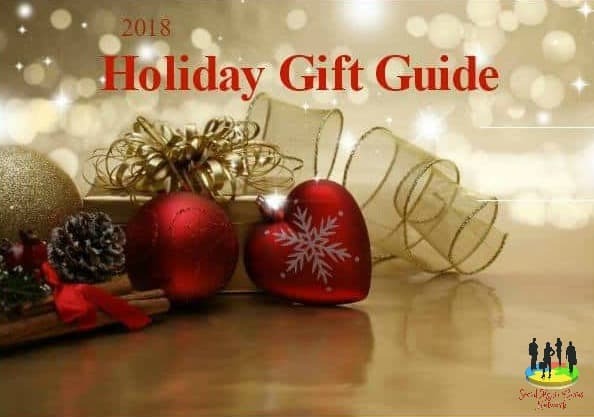 eb5 products can be found at Walmart, Ulta, select Walgreens and CVS stores, select Shopko and Meijer stores, and many independent drug stores and retail chains nationwide. Buy from the convenience of your own home and save! Check out eb5 at www.eb5.com and use the coupon code found below to save 10% off your first purchase. I'd love to try the EB5 FACIAL CREAM. I would love to try the facial cream. I would love to participate, but is this US only? I'd love to try the EB5 COLLAGEN TREATMENT SERUM. I would love to try the COLLAGEN TREATMENT SERUM. They have GREAT products! I would love to try the EB5 foot treatment! There are so many products I could benefit from, one of them is the EB5 COLLAGEN TREATMENT SERUM. I would love to try the EB5 COLLAGEN TREATMENT SERUM. 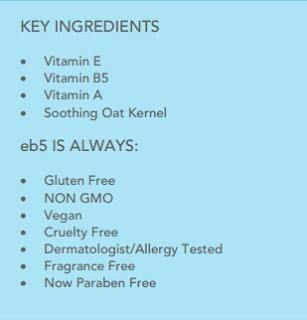 I love the EB5 travel kit so I can keep my face healthy during vacations! I would pick the age spot cream because as I get older, i'm starting to notice the spots! I would most like to try the EB5 COLLAGEN TREATMENT SERUM. Another product I'd like to try is the EB5 VITAMIN C SERUM CONCENTRATE. I would like to try the eb5 Facial Cream. I would like to try the age spot treatment for my hands. def need this! thanks for the chance! I'd love to try their foot treatment. I'm diabetic, so I'm always looking for something that really works on feet.